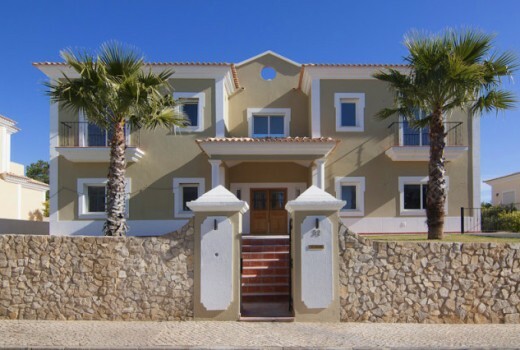 This villa is ideally situated in the award winning development of Dunas Douradas Beach Club, only 150 meters from golden Garrao Beach with awe inspiring views of the Atlantic Ocean. The interiors of this villa are open and bright, creating the perfect sunny luxurious vacation home. All three bedrooms are suites with their own bathrooms. The living room is spacious and boasts a cozy fireplace and a formal dining room is perfect for family dinners created in the fully equipped kitchen. 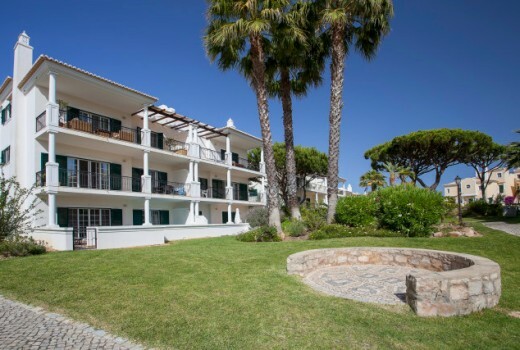 A laundry/utility room, entrance hall, guest cloakroom and shower complete the interiors of this magnificent villa. A spacious terrace outside is ideal for outside dining with its barbecue area and remote controlled electronic sun shade.